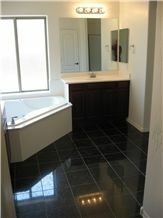 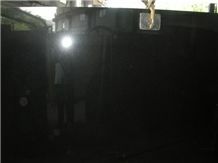 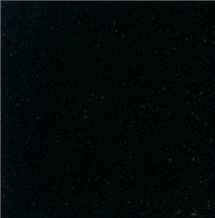 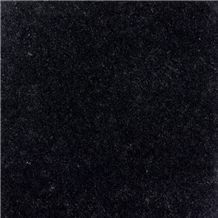 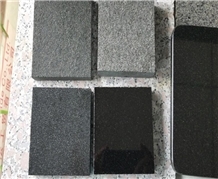 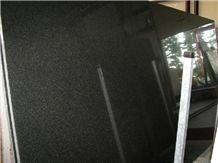 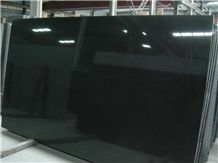 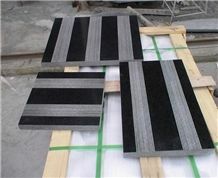 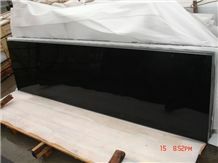 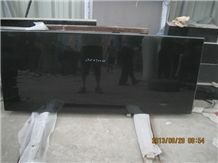 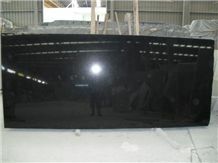 Nero Assoluto Zimbabwe Granite is a fine-grained, deep black gabbro. 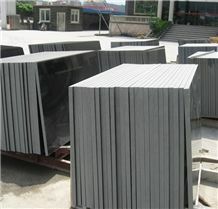 Hart, acid-resistant, durable. 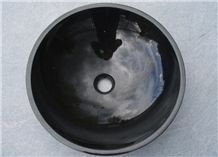 Kamnosestvo Svete Peter Svete s.p. 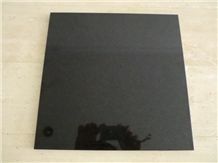 Zimbabwe Nero Absolute/Pure Black Granite Polished Big Slabs,Tiles Wall & Floor Use, Natural Building Stone Indoor Decoration, Factory Good Prices, Hotel Shopping Mall Project Time:Sep 28,2017 port:Xiamen,China. 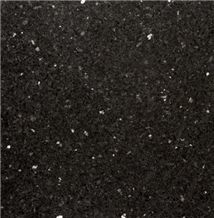 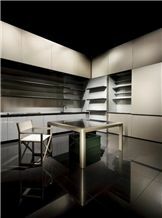 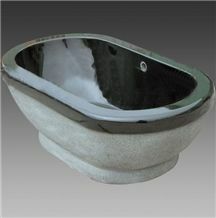 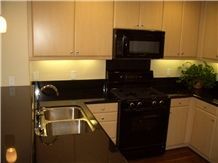 I am looking for Nero Assoluto Granite. 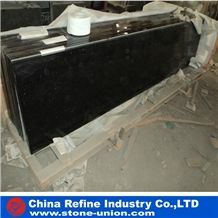 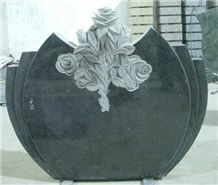 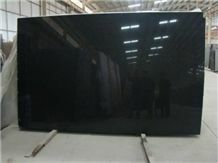 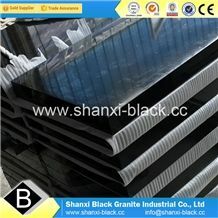 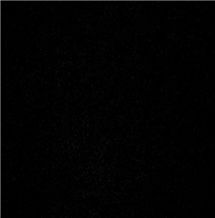 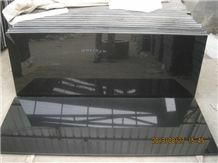 hi im looking for a headstone in black absolute natural granite where can i buy ?